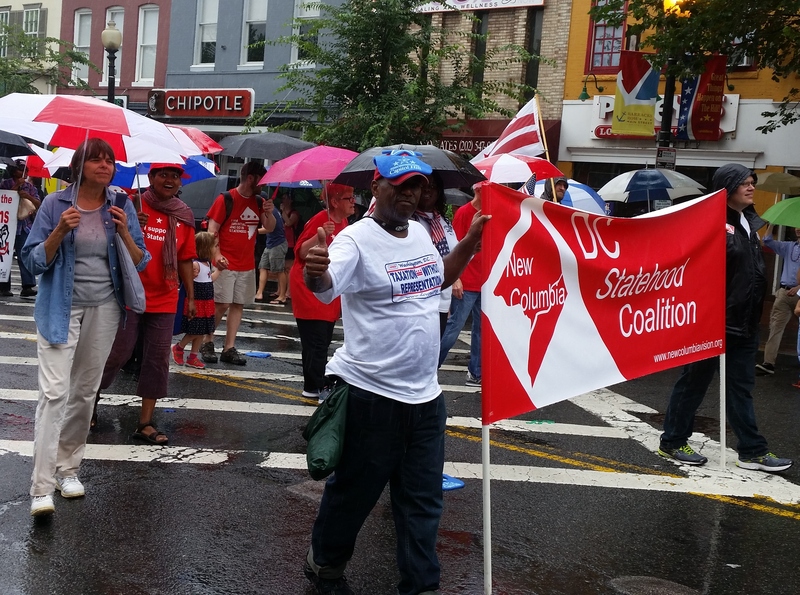 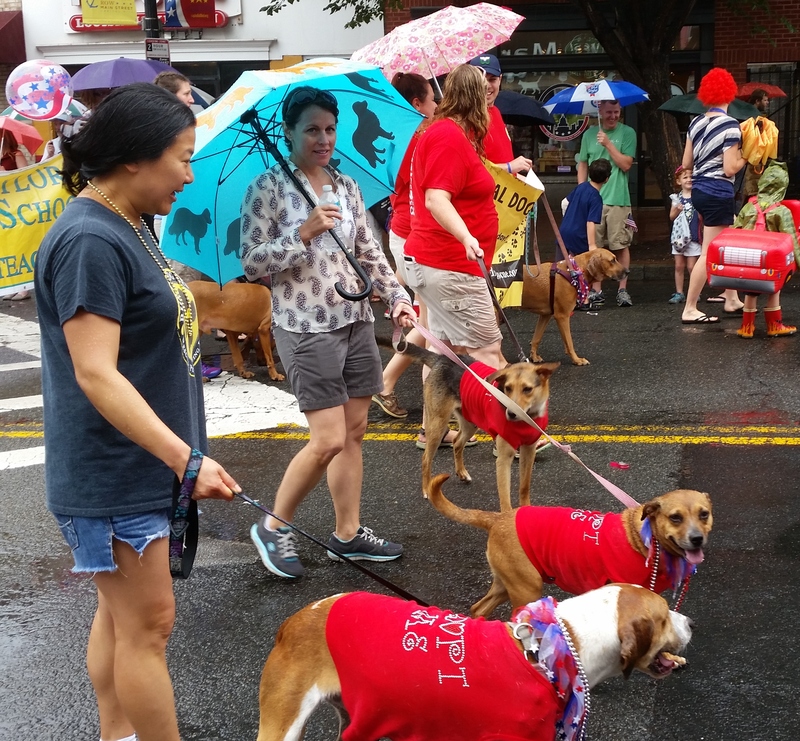 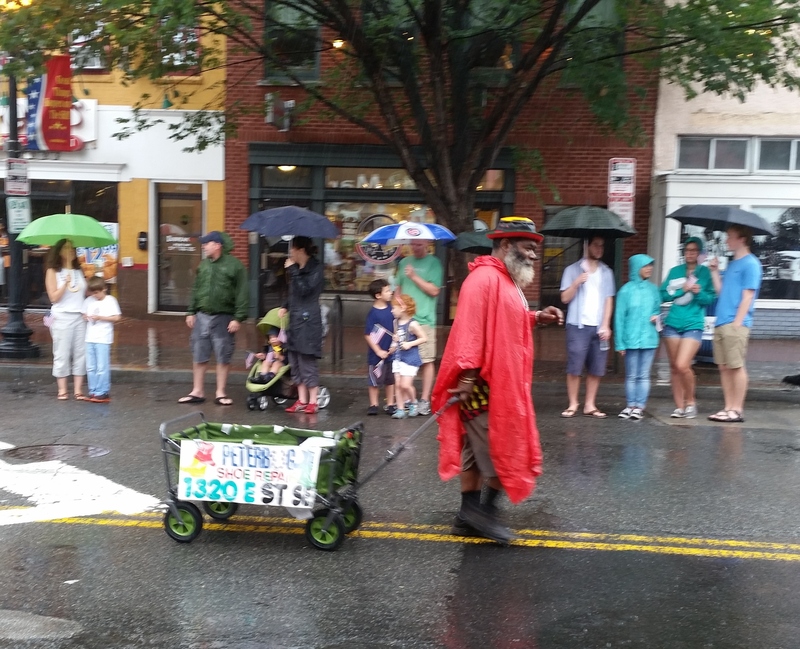 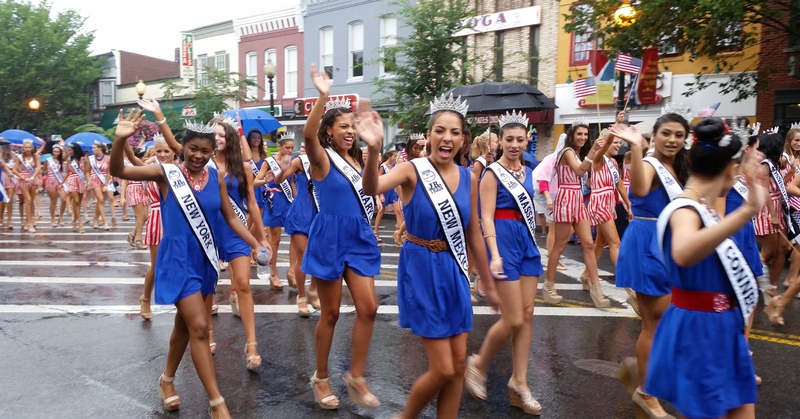 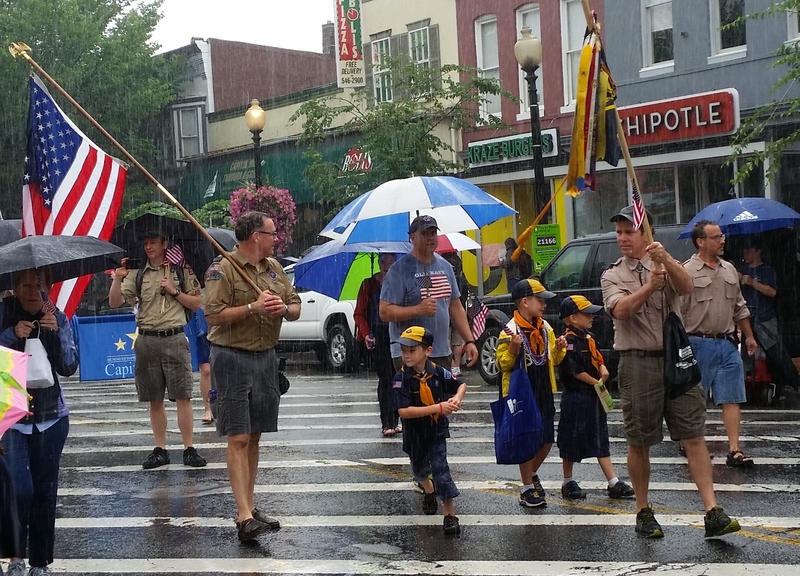 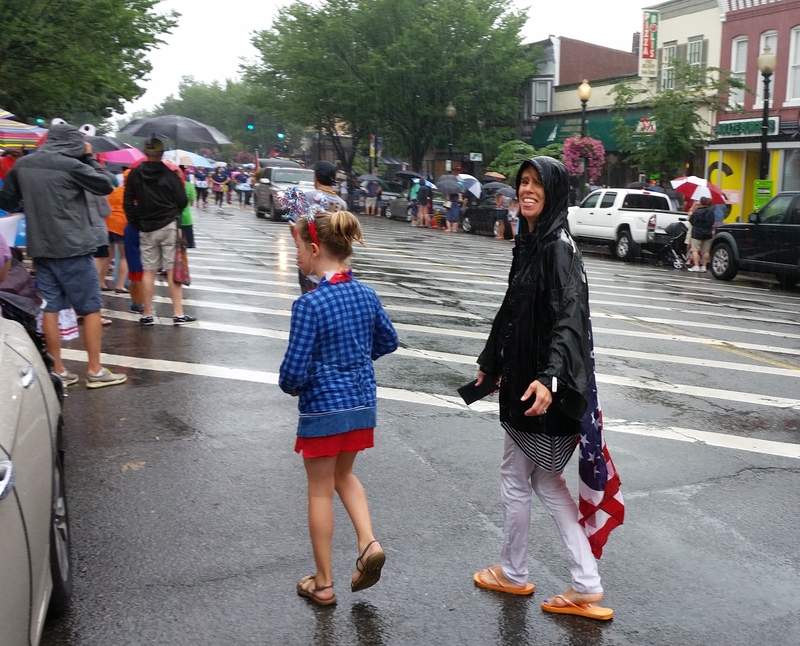 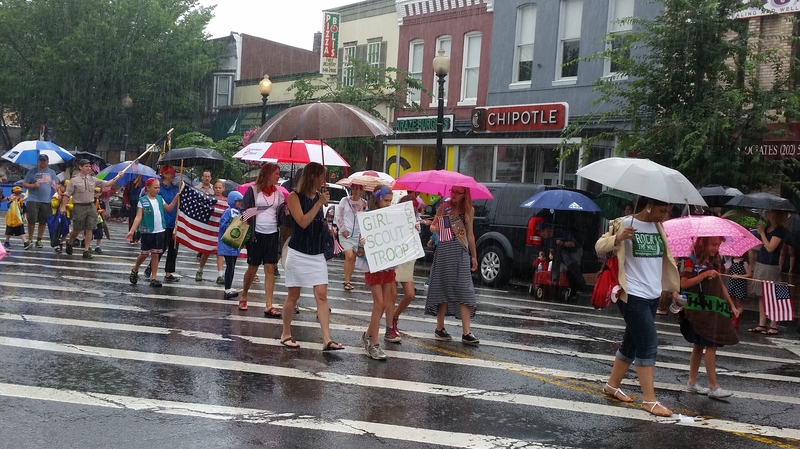 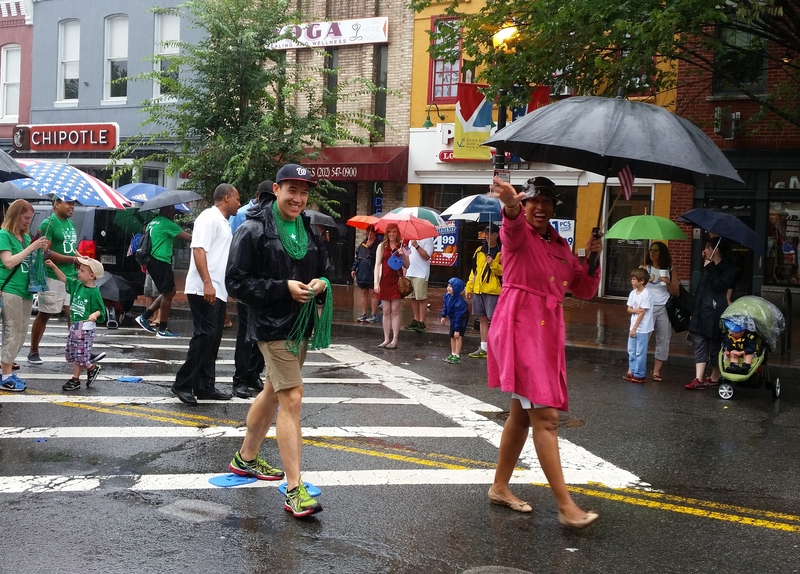 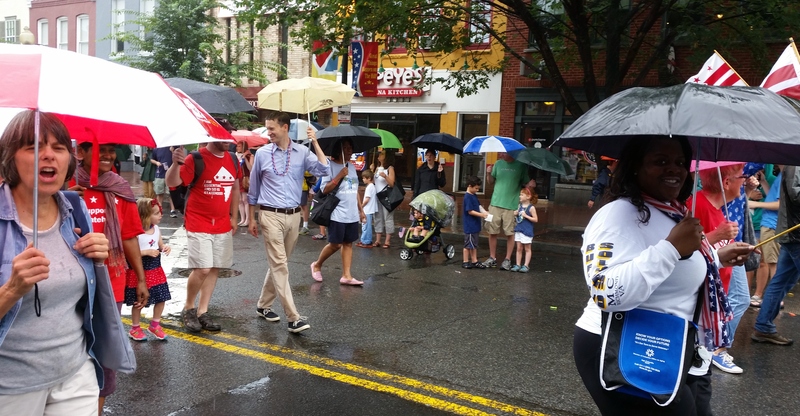 Here are 12 photos capturing a few of the highlights of the annual Barracks Row Fourth of July Parade. 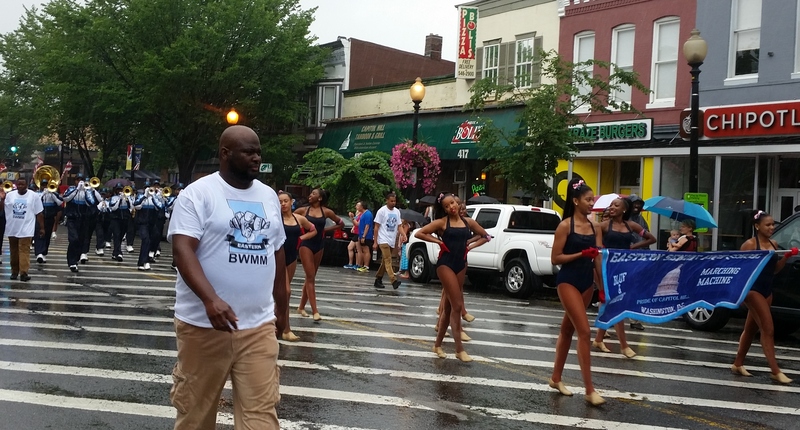 The Eastern High School Marching Machine Led the Parade. 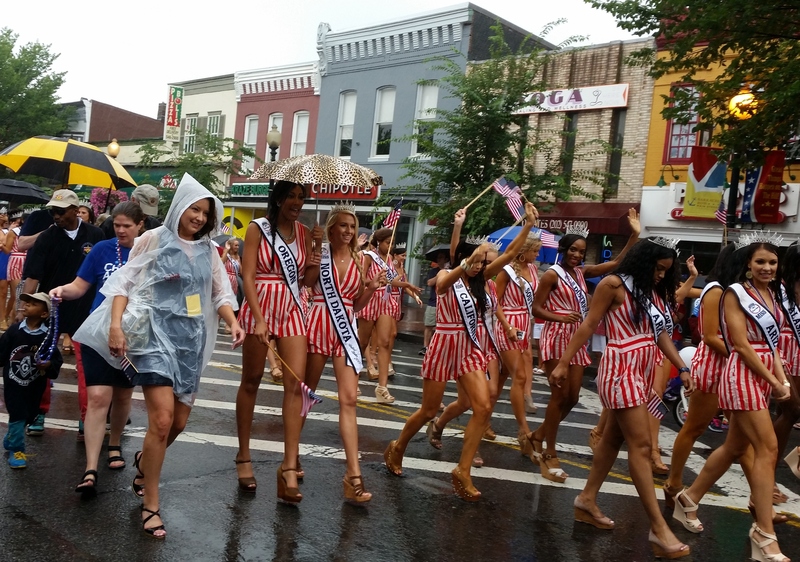 It was not clear where the Marine Corps Color Guard was this year. 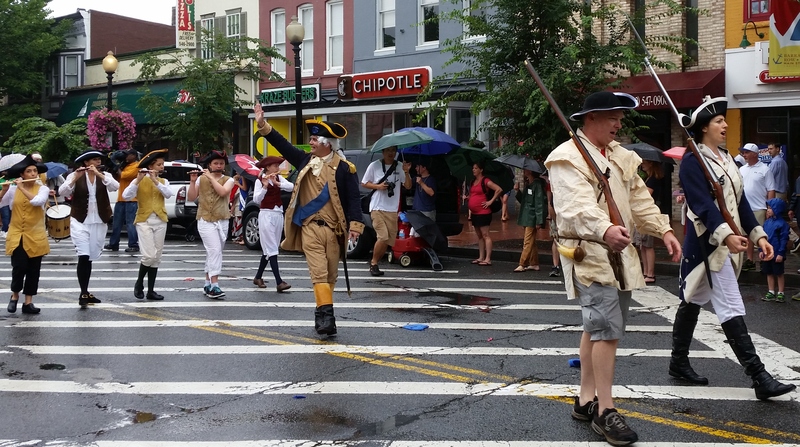 And, representing the Continental Army…..